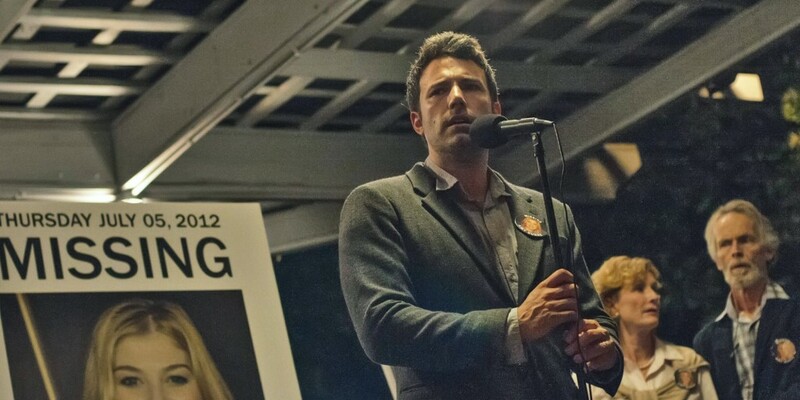 This week on See You Next Wednesday, Dan and Greg get gone with their review of Gone Girl while Casey gets left with the rest of the godless heathens when he experiences the terrible Left Behind. Then they try to figure out why Dan Akyroyd and Jim Belushi thought it would be a good idea to make an album together called Have Love Will Travel. All of this, plus we talk about some recent superhero movies and general annoyances, Mark Harmon and Harmontown, dig into another episode recap from Season 2 of Beverly Hills 90210 in 9021Oh Yeah! Relay, and play even more TV Dad Cage Match action!